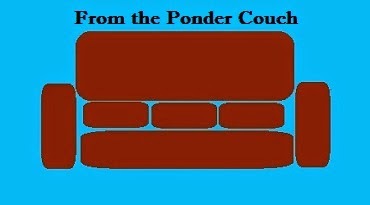 From the Ponder Couch: Another Bumper!!!!!! I don't know if anybody else is enjoying these, but I sure enjoy making them! I will compile them into a larger video when I have at least 10.